For decades dental implants have been used as a safe and effective means of setting a smile straight. 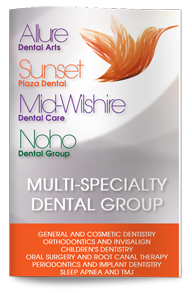 Most important is for patients to go to the offices of a credentialed implant dentist. With proper education, experience, and skill, these specialists can perform procedures in a predictable and harmless manner. Address any issues with an expert in implants to put your mind at ease. 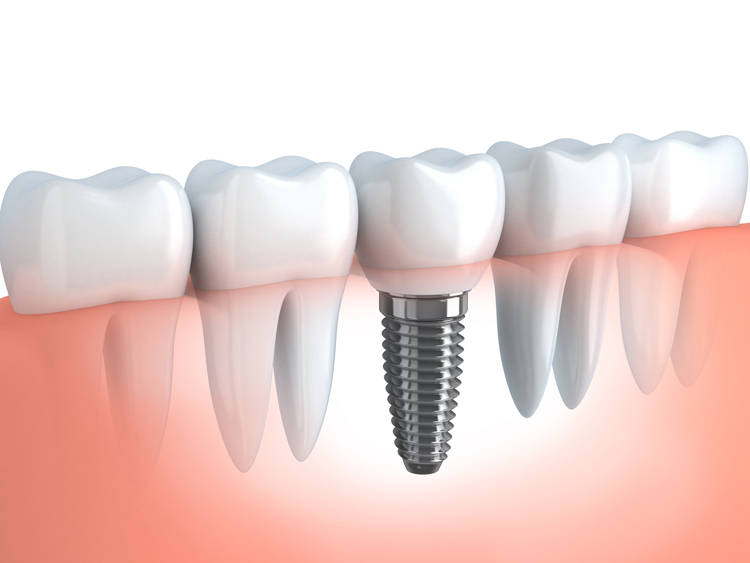 It’s interesting to note that dental implants are the only form of restoration that stimulates natural bone growth. They’re also a strong device that helps support and replace other teeth in a natural way. This may help in combating oral health issues. Of course, the material being used can have its effects. If certain patients are allergic to metals or different types of substances, it can pose a problem. Most dentists take into account the health and willingness of the patient to ensure they’ll do their utmost to care for themselves and their implant. Habits can affect the safety of prosthesis. Pain or discomfort can be caused by a poorly placed tooth. Irritation and infection in the gums can also occur. The most important thing for a patient to do is take preventive measures and be open with their dentist. It’s important to have an alternative to dentures. It also provides a more solid and natural looking replacement. The process can take many months and may come with infections. The tooth site can be damaged. Injury to other teeth, blood vessels, and the sinuses is also a risk. So always be aware.